I found myself nodding with conviction as I read your post - so very, very true! I'm an introvert, so there are times when that evil one convinces me that I need "alone" time because "I'm an introvert". Sure, I do need to recharge, but being alone WITHOUT God is not the answer - He needs to be with me at all times! And being in the community of believers to be strengthened is so important. (What a liar that satan is!) Thank you for writing this! 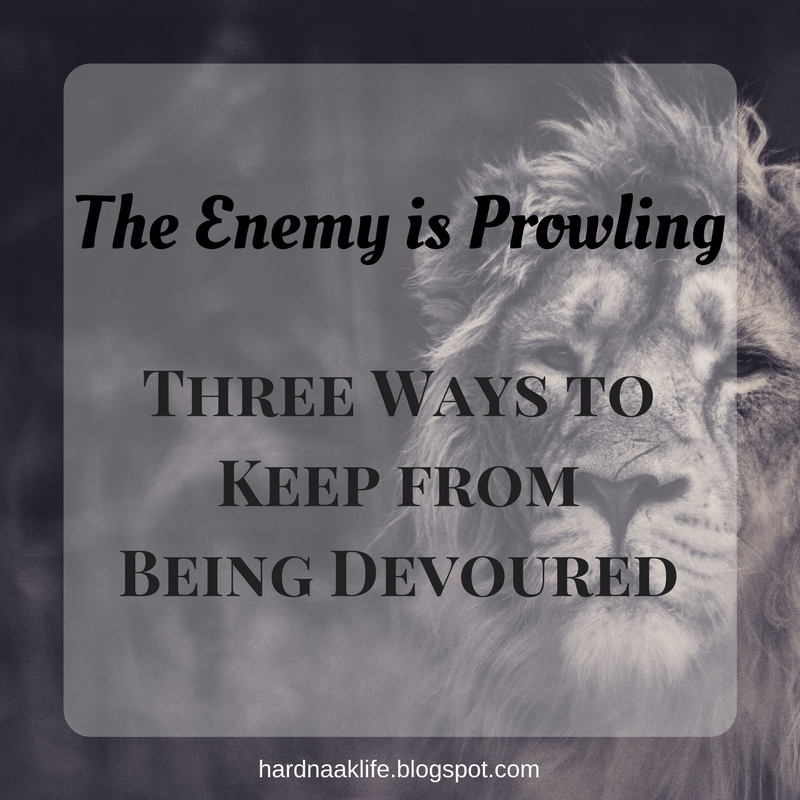 These are great reminders to combat the enemy. Where there is truth and light there cannot be darkness and lies. God bless!